Thank you for your interest in Tru.Shine Window Cleaning services! We are your one-stop shop for all your cleaning needs. Whether you are preparing to sell your house, getting ready for the holidays, or simply want to enhance the look of your business, let the professionals of Tru.Shine take care of your cleaning concerns. Currently, our services include, but are not limited to window cleaning , power washing, gutter cleaning, roof cleaning, and awning cleaning. These are performed by our team of highly-skilled and well-experienced cleaners, using the latest cleaning tools and technology, to ensure that we deliver results that you deserve. 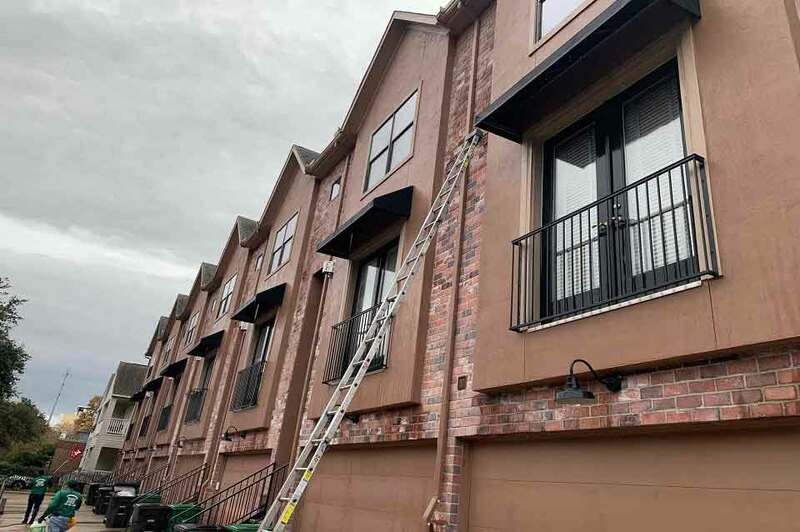 We are available for both residential and commercial properties in Houston, Sugarland, Richmond, Katy, and the rest of TX. Be it power washing the natural stone around your swimming pool and patio, providing you with exceptional service in cleaning and maintaining your windows (available via biweekly, monthly, or bi-annually), or inspecting your awnings and gutters and downspouts, you can be assured that your home is being cleaned with precision by a licensed, insured and bonded professional. Again, we’re servicing TX areas, including Houston, Richmond, Katy, and Sugarland. 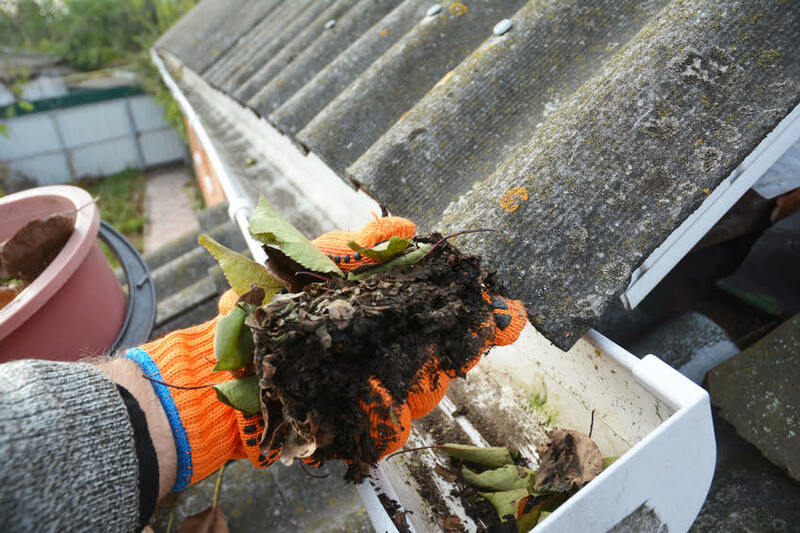 At Tru Shine, we provide personalized or customized window, gutter, roof, and awing cleaning services at competitive pricing. Servicing Houston, Sugarland, Richmond, Katy, and other areas in TX, call us to know more about our professional cleaning services. We also offer all in-home free estimates. 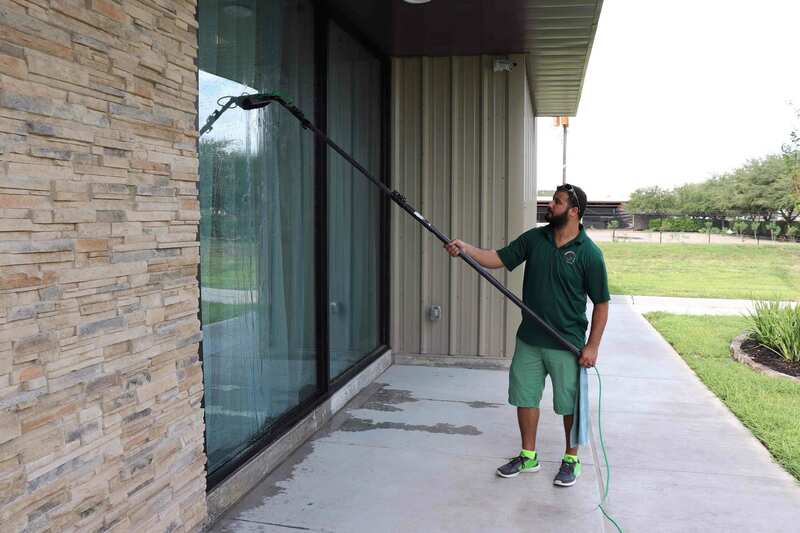 Houston window cleaning is a one-stop window cleaning brand in Houston with a large customer base and a wealth of experience in delivering unmatched window washing services. We are the one and only Houston window cleaning company to offer a FREE 48 Hour Rain Guarantee. For more information call us at 832-713-3545.